Yesterday we discussed The Truth About DC’s Walmart Exclusives! 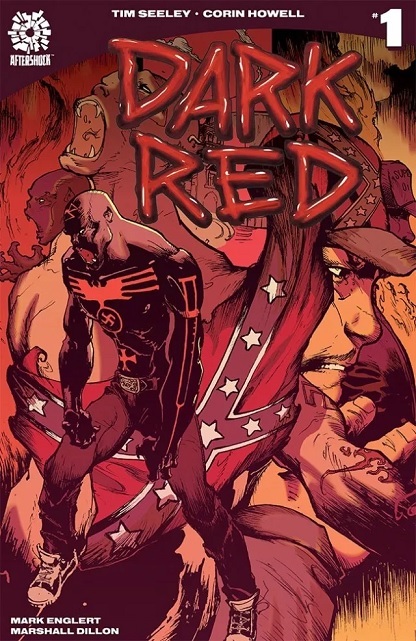 Tim Seeley (BRLLIANT TRASH) and Corin Powell bring you a contemporary and horrifying tale of vampirism in the heart of America — one that’ll make you jump right out of your boots. Need to dismantle rogue automata, uncover plots against the crown, or put down a zombie infestation? Newbury and Hobbes are the Victorian duo to call on! 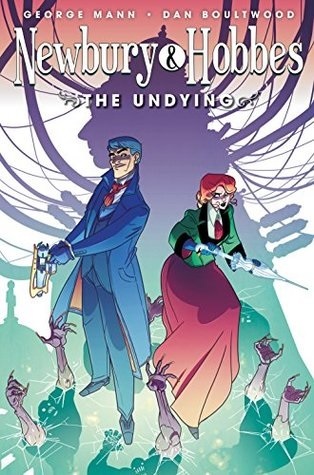 Writer George Mann (Dark Souls, Doctor Who, Warhammer 40,000) brings his steampunk mystery novels to comics for their 10th anniversary, alongside Dan Boultwood (It Came!, The Phoenix). Writer Olivia Olson (voice of Marceline on Cartoon Network’s Adventure Time™) and artist Slimm Fabert (Adventure Time™ comic series) bring fans the exciting official comic book continuation of the Cartoon Network Emmy® Award-winning series by revealing what’s next for the once immortal Simon and the still immortal Vampire Queen Marceline in comic book form. 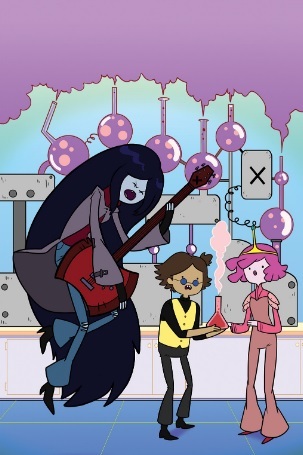 Marcy and Simon’s friendship has endured over 900 years and through bouts of insanity and amnesia. So when Simon’s memories of his life as the Ice King and his memories of Marceline, start slipping away, there’s nowhere left to turn except the source of darkest magic itself—Hunson Abadeer, Marceline’s dad and evil overlord of the Nightosphere. But of course, things get complicated when Marcy confronts her demonic father and asks for help saving Simon: dark magic always has a cost. 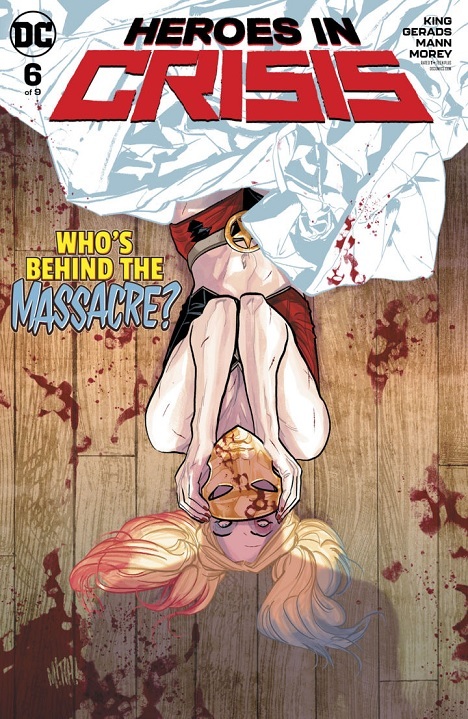 Heroes in Crisis is a great book that I’m not seeing get the buzz it deserves. 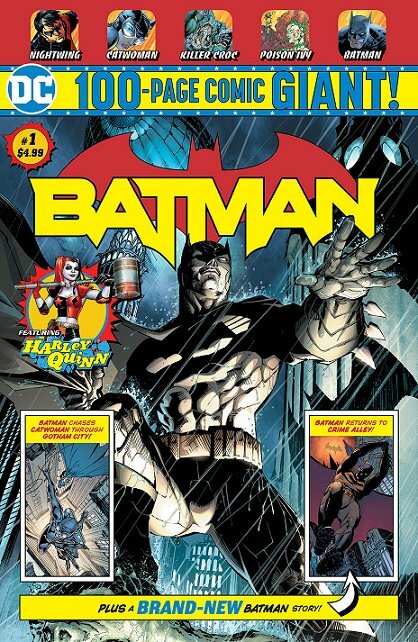 For DC, it’s a daring departure from how it usually tells a story and while it doesn’t have the epic battle scenes like other series, the character drama provides more than enough impact for readers. Sticking with the character driven flow of things, this issue puts the focus on Harley Quinn, Wally West and the time-displaced Neanderthal Gnarrk. Not quite the A-list lineup but Tom King makes each of their angles feel important. To give more than general details would spoil the joy of reading each story but I’d be remiss if I didn’t mention the beauty of artist Mitch Gerads layouts. Heroes in Crisis should be talked about more often. It’s handling issues and topics that have gone unexplored by the Big Two and doing it just about perfectly. It’s the kind of book that you want to collect individually so you have time to digest what your reading before moving on to the next chapter. Some would say, and I’m one of them, that the Kraven character peaked in 1987’s “Kraven’s Last Hunt”. Claims of it being overrated are debatable but it was a truly iconic story that took a B (C?) level villain and put a serious spotlight on his strengths and more importantly, his weaknesses. It’s a must read by any definition of the phrase and gave the Kraven character purpose and weight. Then he was brought back and somehow never attained that importance again. Writer Nick Spencer and artist Ryan Ottley are looking to change that and I’m going to give them a chance. This story has the potential but doesn’t quite stick the execution. Still, it’s close enough to give them some room to tell the story. Peter Parker/Spider-Man take a backseat but return to the front in an uneven backup story. 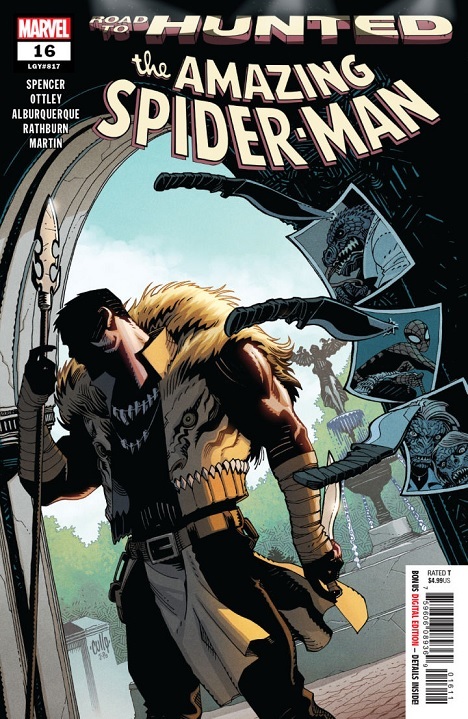 At the end, fans of Kraven can take heart that he might be getting the story he’s deserving. Good enough to grab this issue.